Canada’s Avenir Global has continued its run of healthcare communications acquisitions, with a deal that sees it add Hanover to the fold. The UK-based PR consultancy, which was founded in London in 1998 by CEO Charles Lewington, has 163 full-time employees across Europe and a 2018 revenue of £19 million, driven by consistent 25% top-line growth over the past four years. Its healthcare client roster includes Lilly, Novartis, Bristol-Myers Squibb, Roche and Takeda, and the Hanover Group also consists of creative communications agency The Playbook, and Multiple, a brand and culture consultancy. Lewington said: “Avenir Global provided a strong business case for joining forces to create an unrivalled worldwide team of specialist communications firms. We share a common belief in building a high degree of client service and expertise. Hanover’s leadership team will remain in place following the transaction, which Avenir said would make it one of the top UK and European consultancies. The deal means that Montreal-based Avenir now has 1,000 employees in 25 locations across North America, Europe and the Middle East, with annual revenues of £125 million. The acquisition of Hanover follows Avenir’s November purchase on London-based healthcare creative agency Cherry, adding to EMEA operations that also include healthcare communications firm AXON Communications and strategic communications consultancy Madano Partnership. 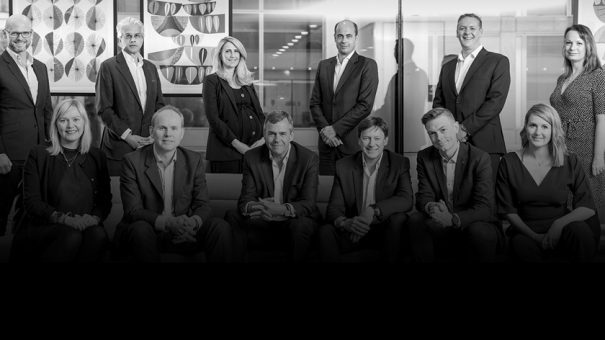 Avenir’s international managing partner Ralph Sutton said: “We are building a powerful network of colleagues who are the best in their field and our goal is to provide our clients with bold thinking founded on research, insights and deep sector expertise. Highly Potent Active Pharmaceutical Ingredients Conference – Under 1 Week Left!